9:00 am - 9:50 am ZUMBA - Jess H.
9:00 am - 9:50 am CARDIO DANCE FIT - Jess H.
Please Note: All classes are FREE to Platinum Members. The warm-up is essential to prevent injury. Schedules and Instructors are subject to change at anytime. SEE THE FRONT DESK TO RESERVE YOUR SPOT! No Commitment • In-house Cancellations. 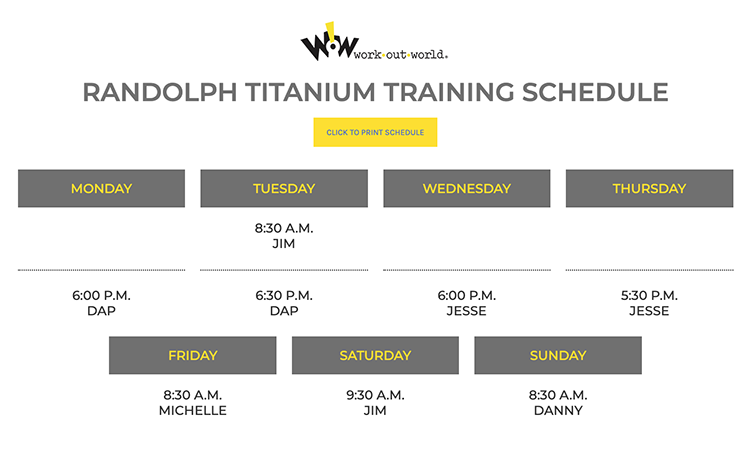 This calorie-scorching Titanium Training class powers through a wide variety of movements that are guaranteed to improve flexibility, balance, strength, and power. WOW! Titanium TrainingProgram offers a new and exciting workout each and every class using the Synergy 360. 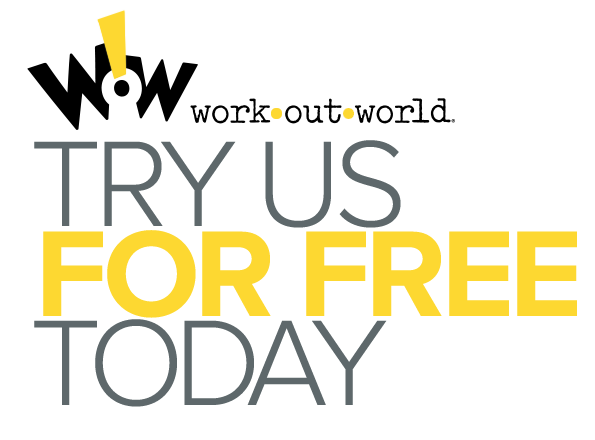 Sign up in club for a FREE class today and see what everyone has been talking about! 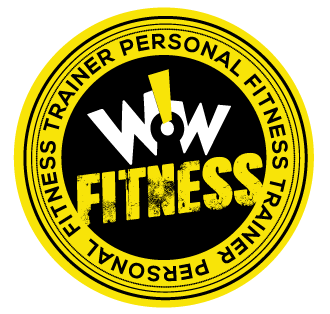 Get more than ever from Work Out World with our brand-new WOW! Fit program. WOW! Fit is an exclusive premium personal training service, available at all Work Out World locations. You’ll get real results, with real personal trainers…for an unreal price! Plans designed to fit your personal fitness objectives. Wi-Fi / Multi only $1/mo.